Conuma is a leading Canadian producer and exporter of metallurgical coal for the global steel industry. In 2016, Conuma acquired Walter Energy’s Canadian assets, which consisted of three metallurgical coal mines in Northeast British Columbia. These mines now make up the company’s Canadian operations. The company is well-positioned to meet the world’s growing demand for metallurgical coal products. With ready access to both the Atlantic and Pacific oceans, Conuma is able to serve customers in Asia, Latin & South America and Europe. The Brule Mine is an open pit metallurgical coal mine that produces a world class low volatile pulverized coal injection (LV-PCI) coal. It is located 45km south of Chetwynd, BC. Coal from Brule is transported by truck to the Willow Creek Mine for processing and shipping. The Wolverine mining complex is located approximately 25 km south of Tumbler Ridge, BC. It consists of an open pit metallurgical coal mine (LV-HCC), coal processing plant and a rail load-out facility capable of handling 3.5 million metric tons per year. The Willow Creek Mine is located 45 km west of Chetwynd, BC and consists of an open pit metallurgical coal mine, coal processing plant and a rail load-out facility. The mine produces both LV-PCI and premium hard coking coal. Conuma Coal Resources issued $200 Million USD of Senior Secured Notes (SEC 144A) on April 18th, 2018. Bona-fide prospective investors in the Secured Notes may request more information on the Senior Secured Notes and the Company’s performance to date via the form at the bottom of this page. Conuma Coal Resources is pleased to share its operational and financial performance with existing holders of its Senior Secured Notes. For access to Conuma Coal’s quarterly reports, annual reports and related documents please complete the form at the bottom of this page. 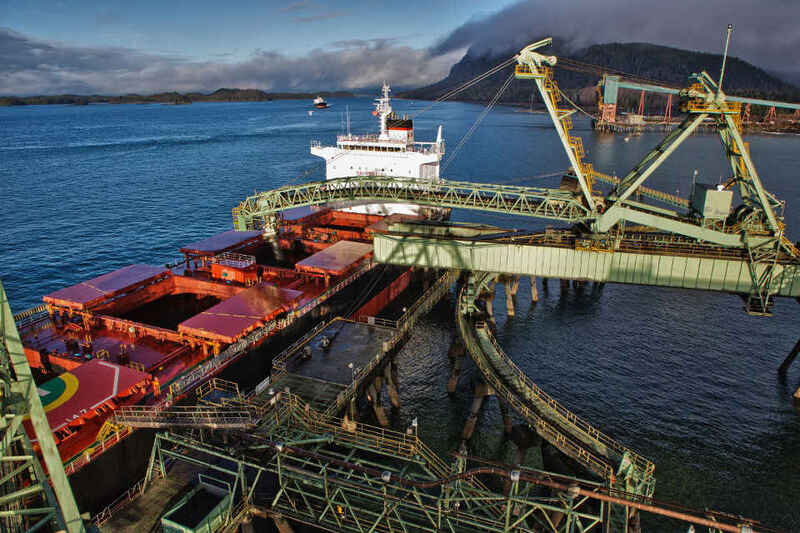 To learn more about Conuma Coal's bond offering and opportunities for investment in the Senior Secured Notes please complete the investor contact / information request form below or call our corporate office at +1 (604) 900-3747.